Originally founded in Sydney in 1978, we've steadily grown and expanded our Building Zones to now cover key areas of the Australian Eastern Seaboard in New South Wales and Queensland. 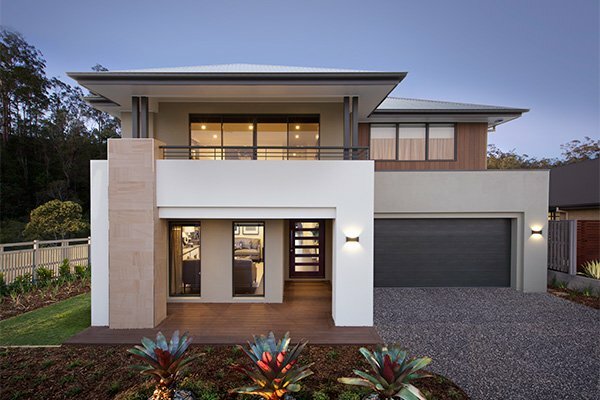 Here in Queensland, we currently build as far north as Mooloolaba on the Sunshine Coast and as far south as Casuarina in Northern New South Wales. We also build as far west as Rosewood - just past Ipswich. Our New South Wales division covers the Greater Sydney Region as well as Newcastle, the Blue Mountains and the Illawarra. If we don't yet cover your area, don't worry, we're on our way! Our Building Zones are still expanding, so please sign up to our e-newsletter, The Inside, and you'll be the first to know when we do.